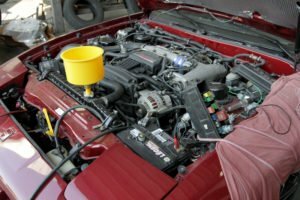 Regular car maintenance is essential for ensuring your vehicle’s continued reliability. Left unsolved, small problems that are easily ignored can quickly snowball into large, debilitating problems. Don’t worry! 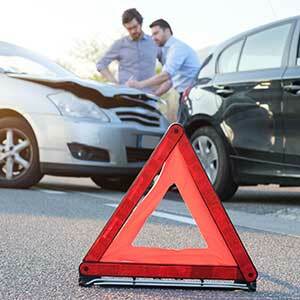 Complete Car & RV Repair is your expert, car maintenance resource in St. Charles that provides preventative car maintenance services and repairs guaranteed to keep your tires rolling. From basic oil changes to complex mechanical repairs, we have you covered. Our computer diagnostic tools quickly pinpoint problems so we can offer repair solutions. We also research and offer our customers industry-leading products to complement our services. Buying a new vehicle? Protect your investment! 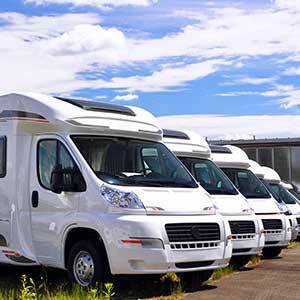 Let Complete Car & RV Repair check it out to make sure you won’t be hit with any surprises. We eliminate the guesswork. Trust your vehicle’s maintenance to the certified experts at Complete Car & RV Repair and know that the job will be done right. We provide professional car maintenance services to all vehicle makes and models, both foreign and domestic, and honor all warranties. We don’t cut corners and don’t recommend any unnecessary repairs or service. It is our goal to deliver excellent service and to return your vehicle in record time. We know that maintaining your car can be expensive and unexpected repairs can put undue pressure on finances. Check out our pricing and see how we compare! We are confident that you will be happy with our prices and that our personal service and superior customer care will exceed your expectations.